Friends of the Moon (FotM) are a friendly group of pagans who hold a monthly moot (n. meeting), as well as various social and ritual events in and around the Tunbridge Wells area. We welcome people from all pagan paths. We discuss ideas, share information and learn from each other. Some of us follow ‘standard’ paths: wiccan, druidic, shamanic, etc; others are eclectic. We also welcome, to our moots, all who are interested in finding out more about paganism in general or who feel they need advice or guidance on what path is suitable for them. Our mission is to exchange ideas, gain knowledge, broaden our minds and open our hearts. We do not judge but try to offer advice and guidance about the different choices of ‘path’. We help each other along our chosen paths to gain a greater understanding of the world around us and to better equip ourselves to live in harmony and happiness with nature. 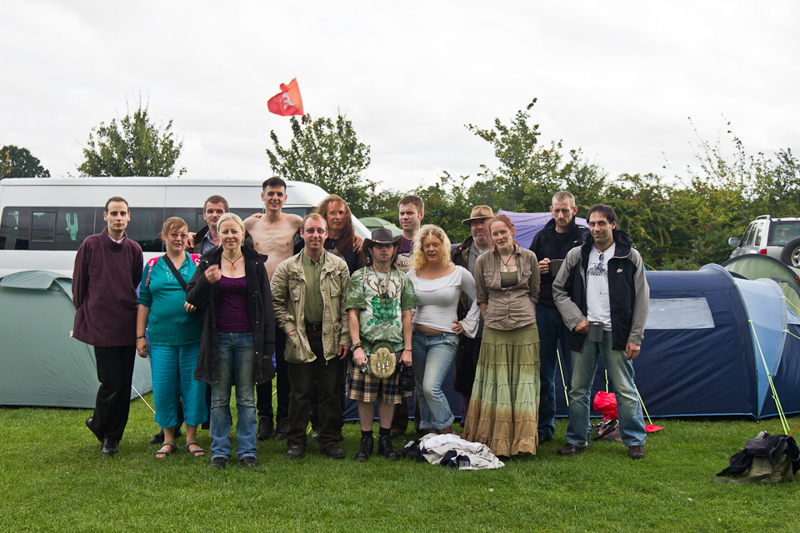 The group was originally set up as a Fortean Times group, as is natural with any group, people came and went and the group changed and evolved into a pagan pub moot, it was then re-named as the Friends of the Moon. There have been several group organisers over that time: Rob, ’03 to mid ’06; Adam, mid ’06 to Yule ’06; and Anna (Nanna Nightshade), ’07 to date. The library is an ongoing project. Our aim is to build a list of rituals for each of the festivals and other events. We have performed all of the rituals as they appear here although some have been edited to remove peoples names and some sections that are not parts of the main ritual. The rituals may be used as they appear or used as the basis for your own rituals. If you have performed a ritual for the group, please send a copy to us for inclusion on the site. We will only ever use the information you provide for sending you the information you requested from the above list of subscription options and will never pass this information on to any 3rd party. The emails are sent through our own mail server.